A settlement was made in the pending Securities and Exchange Commission (SEC) case against Elon Musk regarding his privatisation tweet – Musk will have to step down from his position as chairman of Tesla for three years and he and Tesla will each pay a $20 million fine. 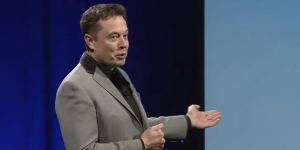 The agreement will allow Elon Musk to retain his position as chief executive, meaning that he will be able to continue shaping Tesla’s future, albeit with slightly less responsibility. Additionally, Tesla will have to add two independent directors to their board and “take steps to monitor Mr Musk’s communications with investors”. A permanent ethics committee to monitor disclosures and potential conflicts of interest will also be established. The entire issue began with a tweet, where Elon Musk had wondered aloud about taking Tesla private, as he had been taking issue with short-sellers, who had been betting against the company on the stock market. The part that particularly caught the SEC’s eye was that Musk added that he had already secured funding, causing some major flux on the stock market. Musk has since taken to claiming that it would be in Tesla’s best interest to remain on the sock market (we reported). The latest agreement with the SEC came as a surprise, as Musk had rejected a more lenient deal a week before, which would have placed a two year ban and a ten million dollar fine. The decision to reopen negotiations likely came because Musk might have been permanently barred from serving as a top executive in Tesla or any other public company otherwise. This agreement also does not include an admission of guilt, meaning that Musk can declare he has done nothing wrong in future. Musk had been worried that the decision might compromise his ability to negotiate with investors, which is also why he had declined to settle previously. While the settlement certainly provides relief to Musk and his company, Tesla is not out of the woods yet; The SEC will continue to investigate the company’s production goal claims, and with Musk gone from the helm, Tesla will have to find a replacement quickly. 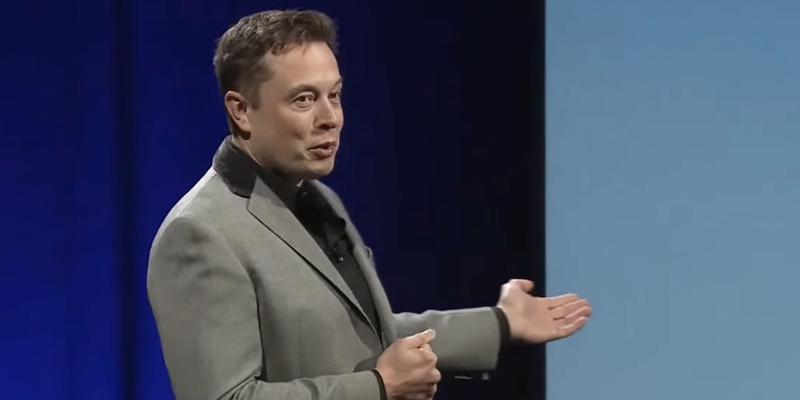 Regarding Musk’s other business ventures, such as the Boring Company and SpaceX, waivers were issued by the SEC to keep the settlement from being held against them. Update, October, 18, 2018: A judge has officially approved the settlement between the SEC and Tesla and Elon Musk, thus setting an end to the story. Tesla’s stock increased by 4% following the news.